The Queer Encyclopedia of Film and Television » Homocine – Cine Gay Lésbico Transexual y Bisexual, Estrenos de Películas, Series, Cortos, Documentales, Festivales, Libros, etc. 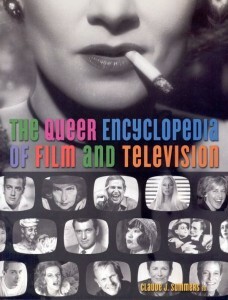 Título original: The Queer Encyclopedia of Film and Television. How to Use The Queer Encyclopedia of Film & Television.